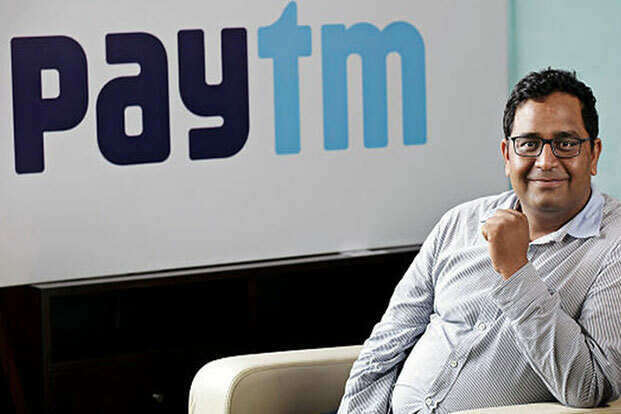 New Delhi: Paytm on Tuesday announced making an investment in Mobiquest Mobile Technologies, a Noida based startup in the mobile loyalty and data analytics space. M’loyal platform, which serves over 200 brands and over 80 million consumers caters to brands across Retail, F&B, Fashion, Malls, Health and Wellness and hospitality among others. It combines mobile technology with deep drill down analytics to provide higher ROI for marketing spends made by brands. However, mobile wallet Paytm is accepted at over five million merchants including all major brands and small shops spanning across categories like grocery, fashion, pharmacies, malls and F&B. This association will power Paytm partnered merchant network to leverage Mobiquest’s data analytics and precision marketing solution in acquiring, engaging and rewarding its customers. With this solution, merchants will soon be able to design customized multi-channel loyalty programs which will enable them to retain and engage their consumer base thereby increasing their revenues. “Over the last year, we have enabled our partnered offline merchants with Paytm’s QR code based payment solution. In the next phase, we aim to enable them with tools that will help them drive incremental sales and revenues. Our partnership with MobiQuest will help us offer mobile-based loyalty programs to our partnered merchants,” said vice president – Paytm, Sudhanshu Gupta. “We are excited to partner with Paytm and leverage the huge consumer base of the platform. Our teams are dedicated to the mission of using real time transaction data to drive meaningful insights for the brands and consistently drive up their Marketing ROI,” said CEO Sabina Kamal MobiQuest, Vineet Narang.